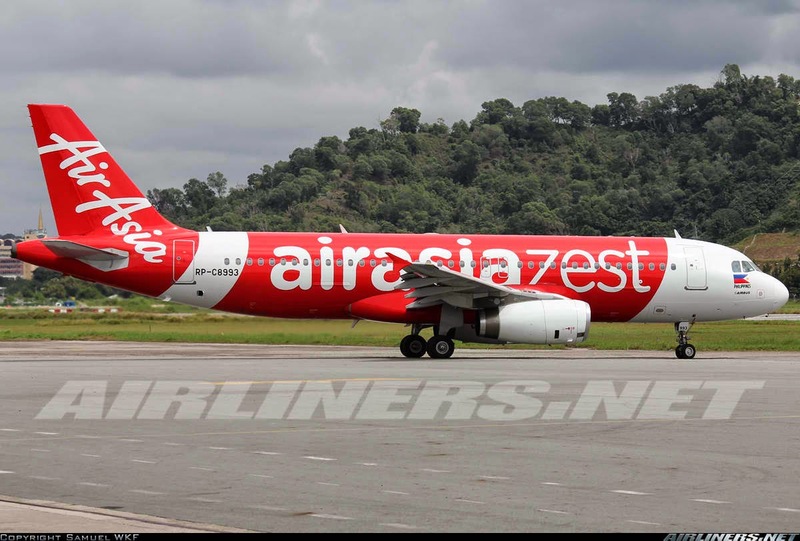 Aviation Updates Philippines - The Philippines' low cost-carrier, AirAsia Zest, revealed that the airline considers to go public once they have recorded consecutive years of profit, Joy Caneda, AirAsia Zest's new Chief Executive Officer said. Based on the regulations, an airline should record consecutive years of profit before going public. Caneda said that the earliest they can go is three years from now. The airline is introducing flights to Japan in the last quarter of the year. An application was sent to the Civil Aeronautics Board for the approval of flights to Tokyo Narita, Tokyo Haneda and Nagoya which is currently pending. The airline expects that passenger traffic would strike to 5.5 million passengers this year from 2.6 million passengers per year. "My strategy is to bring in more inbound traffic so the growth will come more from international operations," Caneba said. "My plan for AirAsia Zest is to be one of the [major] players in the Philippine aviation industry, and to do that, we need the company to drive into the North Asian markets. We're targeting the South Korean, Japanese and Chinese markets while giving access to more Filipinos to travel into these destinations," she said. AirAsia Zest won't focus on profitable international routes; it will also re-establish and expand domestic routes. "We want to reestablish our bases in Manila, Cebu and Kalibo, so we are partnering with the local governments of Kalibo and Cebu for the promotion of these destinations," she said. Starting July, AirAsia Zest said that it will increase flights to Macau as part of the expansion to reach the goal of turning into profit by 2015. According to AirAsia Zest, they are increasing flights from 3 times a week to 7 times a week. Utilizing its 15 Airbus A320-200s and 1 Airbus A319-100, AirAsia Zest flies to 14 destinations with 16 routes.